Small business distribution storage has never been so easy. For our wholesale and distribution customers we offer a storage by-the-box model that provides a more cost-effective approach – you only pay for the stock you need to store so there is no waste paying for a storage unit which isn't always full. Our professional logistics team will store, pick and pack your stock for you, maintaining clear lines of communication at all times with a service tailored around your specific business needs. Our delivery network enables us to deliver your goods direct from our storage facility straight to your customers anywhere in mainland UK. Alternatively, if you’d rather have your inventory delivered back to you to carry out the fulfilment yourself, our delivery team can load-up and return your stock within one working day. 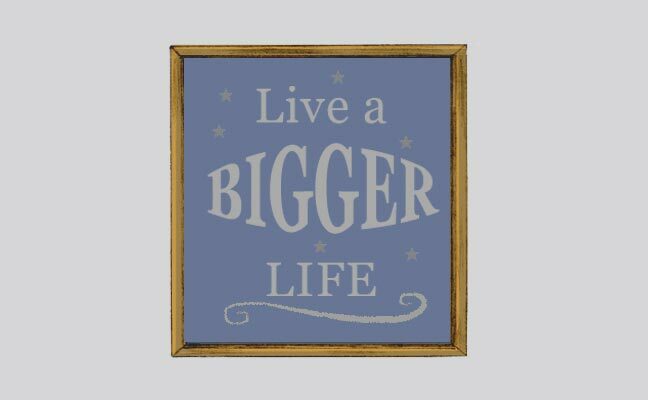 So, whether you are storing retail clothing, shoes, DVDs or even more sizeable big-ticket items such as furniture, our online distribution management system enables you to maintain complete control of your stock and inventory at the touch of a button. 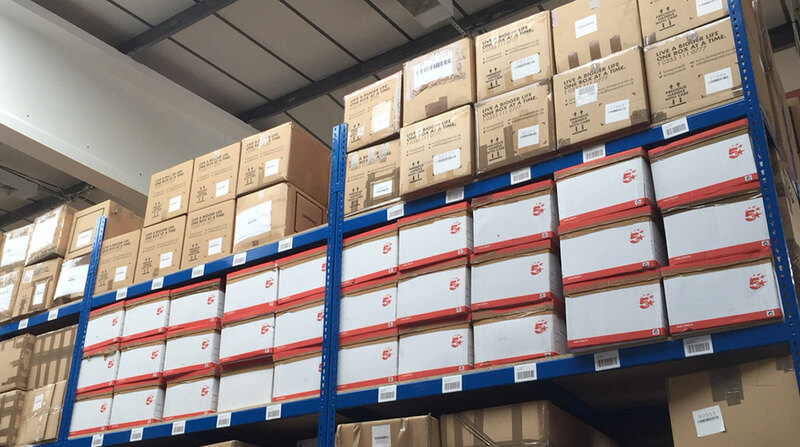 Our flexible retail storage solutions enable us to cater for bespoke distribution and logistics requirements. 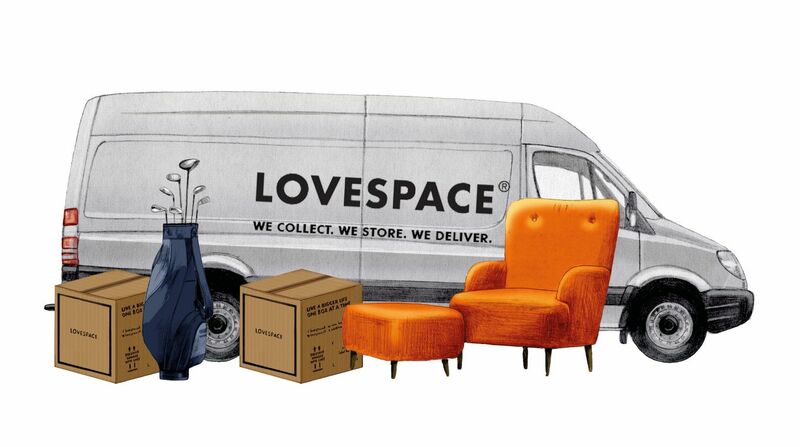 LOVESPACE is making it easier for small business distributors to grow and prosper thanks to its smarter way of storing your merchandise stock. 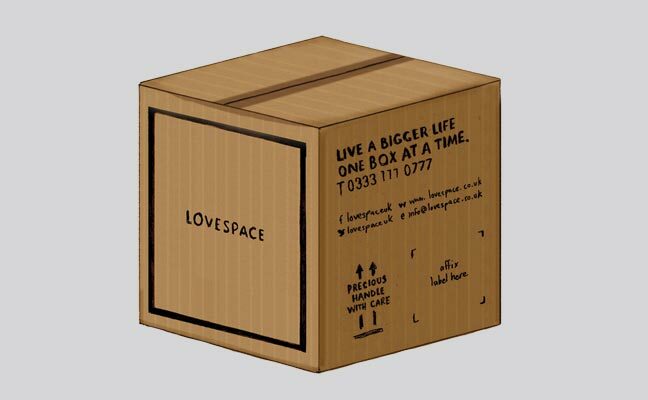 Save time, hassle and money with LOVESPACE’s dynamic retail storage solutions that include the ability for end-to-end fulfilment of customer orders via our highly-experienced logistics team. As a distributor, if you don’t have the storage space to house your unused stock and you don’t want to fork out on costly self-storage warehouse units, there is a solution. 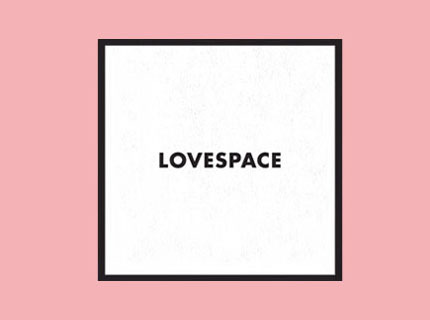 With LOVESPACE, we’ll take care of the storage of your stock, housing it in one of our ultra-secure storage facilities – protected by 24-hour CCTV – and when you’re ready for it to be moved elsewhere we’ll co-ordinate the packing-up of your items, ready to be sent to your end users. 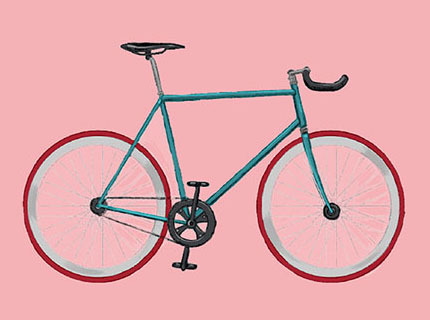 If you’re already working with a third-party courier, we’ll happily co-ordinate with them too. As a busy PR agency we hold regular events for our clients and often find ourselves left with piles of props and furniture, for which we have no space. LOVESPACE have provided us with an easy way to store these safely for long periods, without clogging up our office. 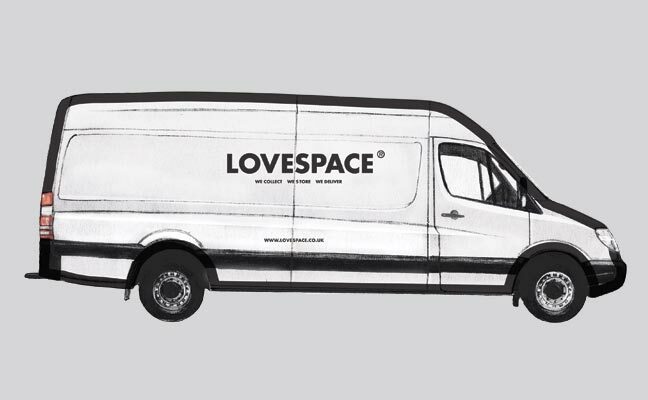 Using LOVESPACE is a very simple process, and we have found them to be quick and efficient, often collecting large items at short notice. 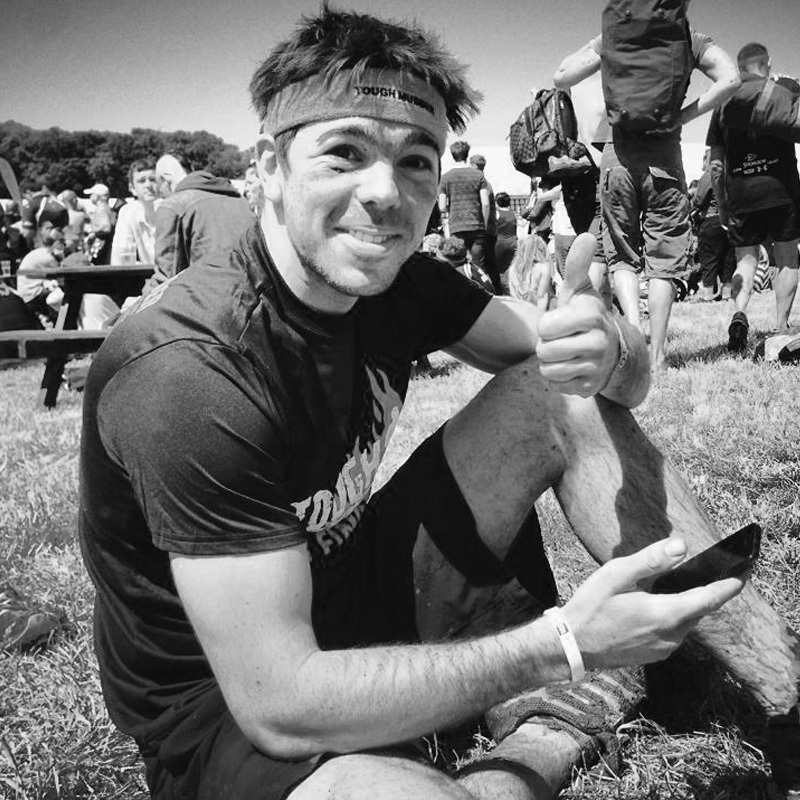 Polite, speedy and efficient! 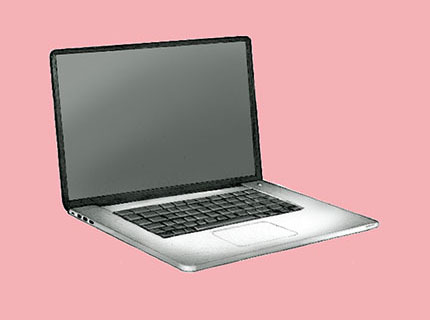 We used LOVESPACE as part of providing a service to one of our customers. They provided an amazing service and great customer experience! 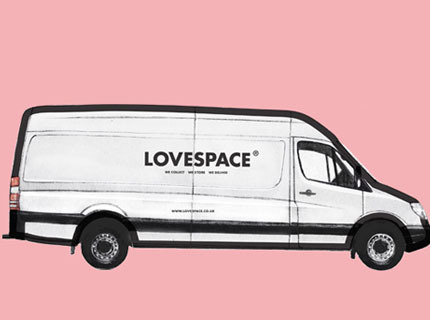 Our consultancy relies on LOVESPACE to store all our important documents and drawings. We can easily add to the number of boxes we have in storage without ever having to leave the office. At £4.95 a box this is really great value as it frees up so much of our expensive office space.